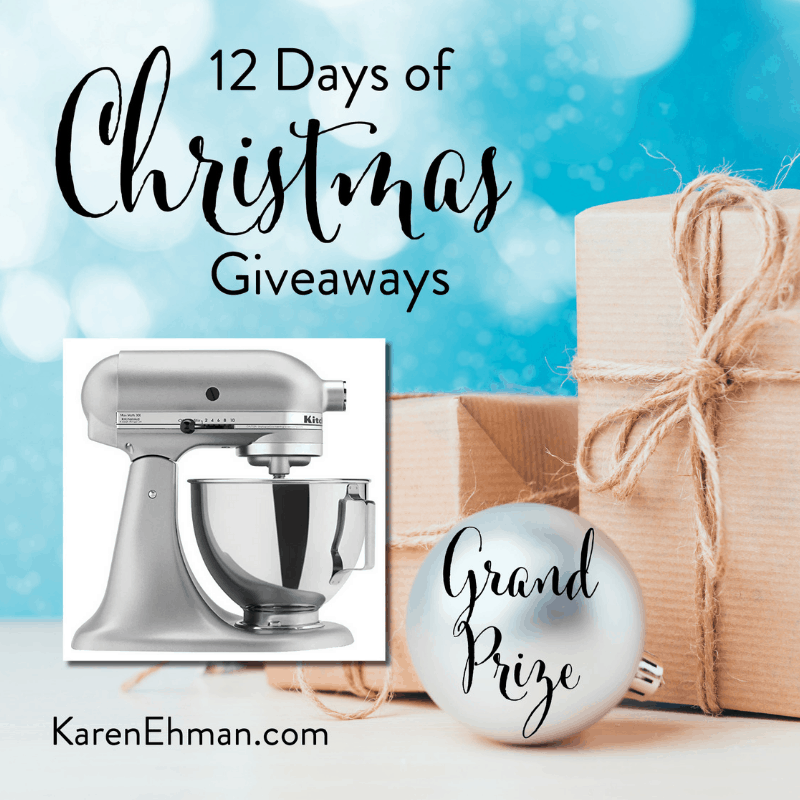 It’s Day 10 of 12 Days of Christmas Giveaways! It’s the most wonderful time of the year! 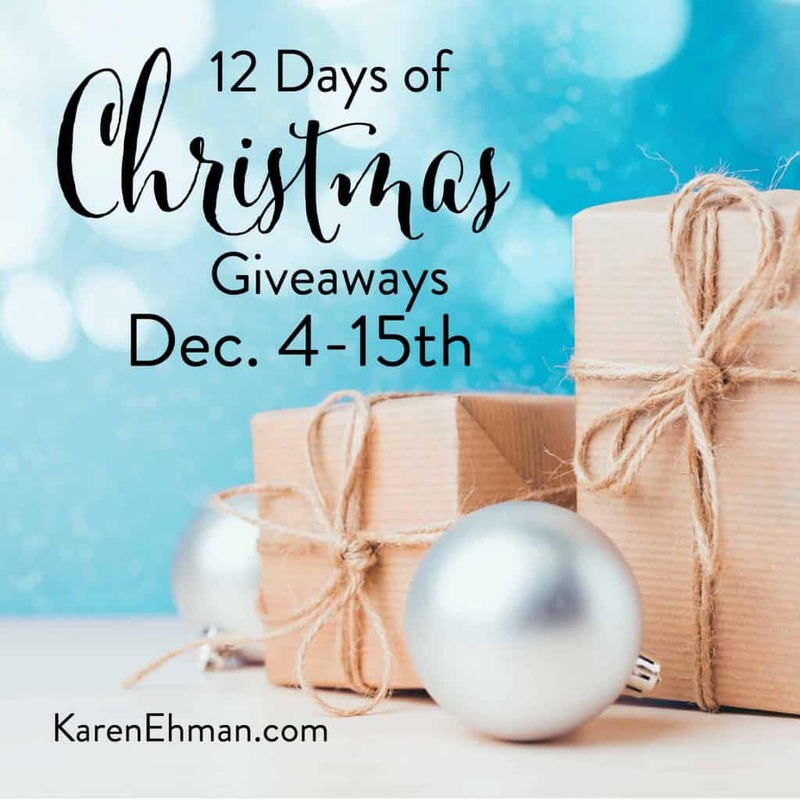 I love this time of year because giving gifts is one of my very favorite things to do! But not just any gift. I love giving meaningful gifts. 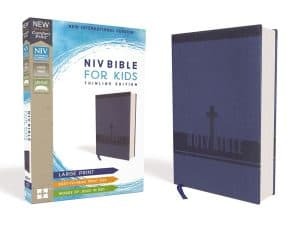 For my children, it has become a tradition over the years to give each child one gift, in particular, to spur them on and encourage them in their faith, which can be a Bible, journal, devotional etc. 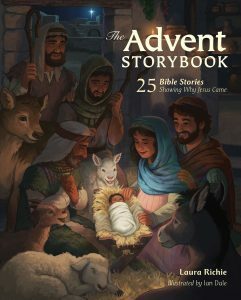 I also get one gift for the whole family, such as an advent book, game etc. There is something so special when the loved ones in our lives can see the sentiment behind the gifts we give them. Those will be the gifts they remember. Below are some of the most meaningful gifts you can give children this Christmas. 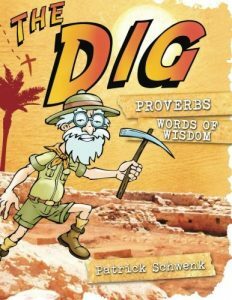 I hope this list was helpful to you. Remember the gifts that get remembered are the gifts that had meaning! 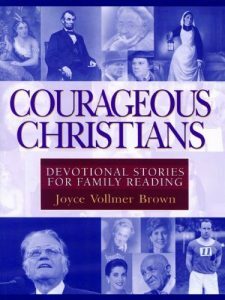 Now, is there a favorite spiritual growth book or Bible you like to give as a gift? Tell us your favorites so we all can get some new ideas. 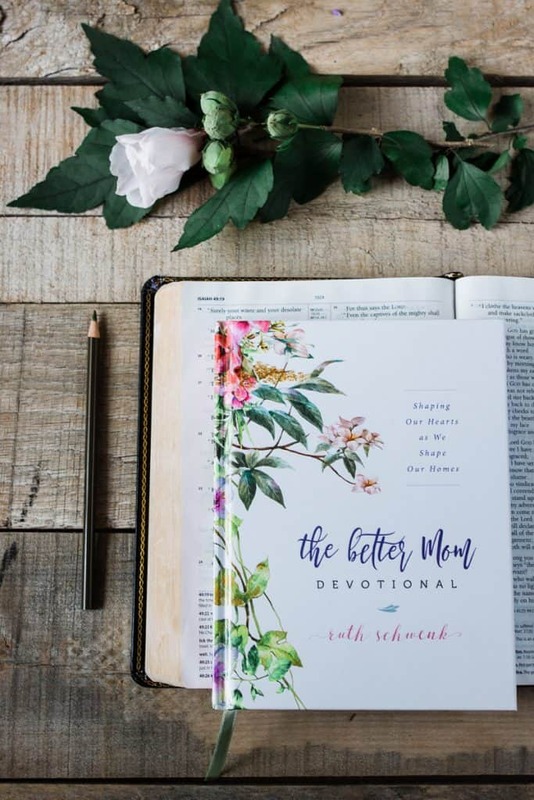 Ruth is giving away three copies of her brand new The Better Mom Devotional. 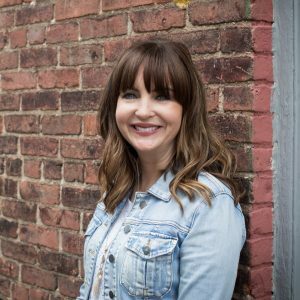 Ruth Schwenk is the founder of the popular blog, TheBetterMom.com, and along with her pastor/author husband, Patrick, FortheFamily.org. 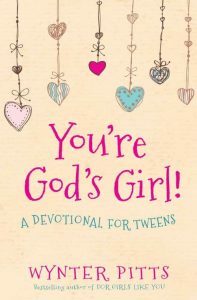 She is the trusted author of several books with Harper Collins Christian, including The Better Mom, The Better Mom Devotional, Pressing Pause, and For Better or For Kids. Ruth is a Michigan football super fan, a self-proclaimed “foodie,” and lover of all things HGTV. But her greatest joy is her family. She lives with her husband, four children, two pesky hamsters and their loyal Labrador retriever in the beautiful college town of Ann Arbor, Michigan. I try to read scripture more, Luke. A Christmas Carol is a great reminder to think and give to others. The Best Yes by Lysa Terkheurst has become a favorite for me. I do this same thing, each year, for my kids only at Easter not Christmas. I love it! 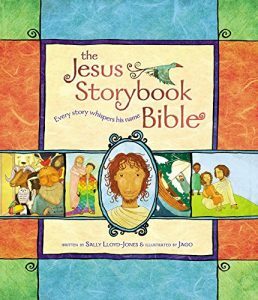 We loved the ‘Jesus story book Bible’ in the past. 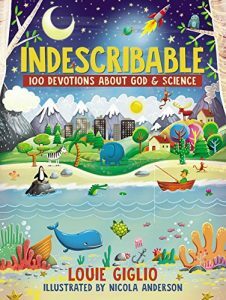 One got ‘Indescribable’ this past Easter, we’re still working our way through it but my science lovers LOVE it. 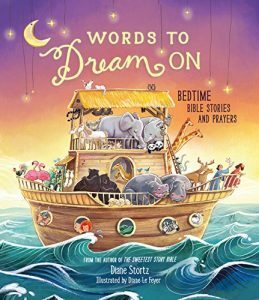 This year, Love Does for Kids’ is on the list. I have also bought several John McArthur study bibles and gave away through the years. I will be looking in to some of your suggestions. Thank you for them! 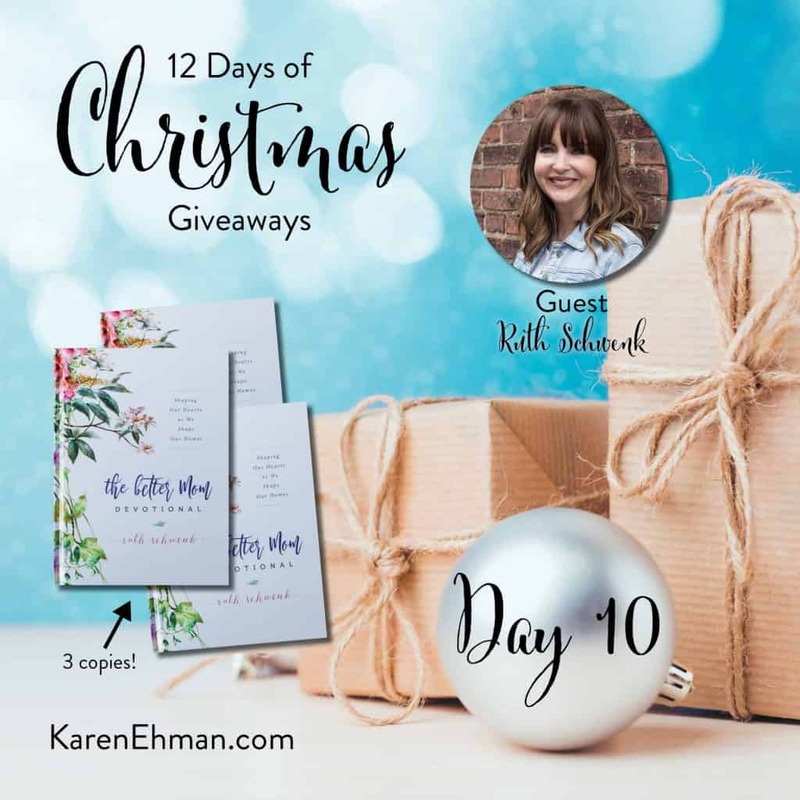 I have been giving Ellie Holcomb’s new book, Sing!